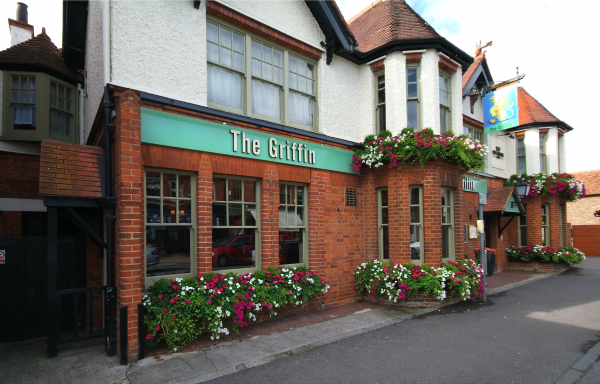 The Griffin pub is a popular pub restaurant in historic Caversham on the outskirts of Reading. Built in 1916 on the north bank of the River Thames close to Caversham Bridge, this friendly inn is the ideal lunch location for those enjoying a walk on the Thames Path National Trail or a cruise on the river. 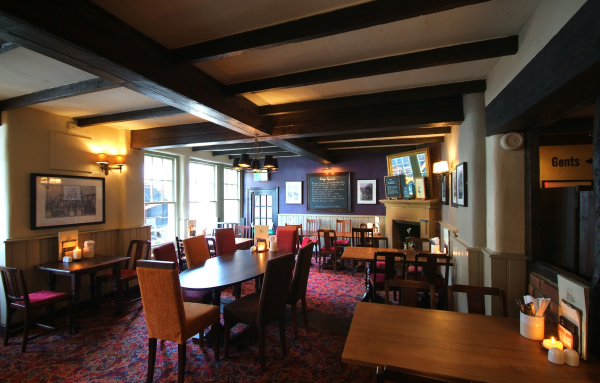 The impressive pub menu offers a wide choice of delicious dishes. All of their food is made from high quality produce and lovingly prepared by their chefs. It is sure to taste even better when complemented by an impressive selection of real ales and wines. 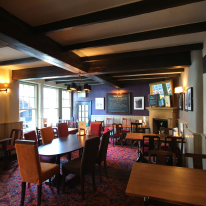 Boasting an open roaring fire and heated patio, the Griffin provides a warm and cosy ambience all year round. My family and I really like the Grffin.Food is excellent ,varied me us reasonable prices. Pleasant service and nice surroundings.